Garmin Nuvi 52LM only $99.95! Save Now – June 15th! 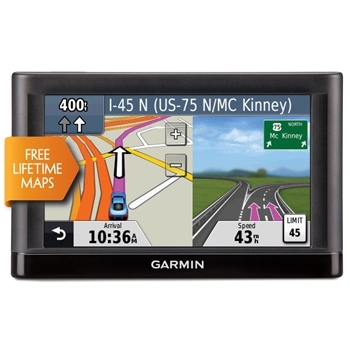 Get Garmin’s hottest 5″ Unit with Lifetime Map updates for only $99.95. Hurry this sale wont last Forever!